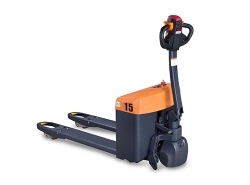 Zowell XPC15 1.5 ton mini pallet truck is a pedestrian one that can provide safe and easy horizontal movement for low-intensity work. This mini electric pallet truck can be used in offices, retail stores, print shops, and so on. 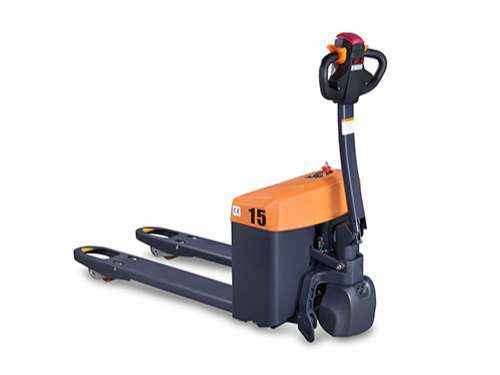 Featuring 1500kg load capacity and compact size, our mini electric pallet truck is an ideal choice for many places. - Compact structure and easy to operate. - Emergency reverse device in the handle provides improved operating safety. - Emergency power disconnect switch.